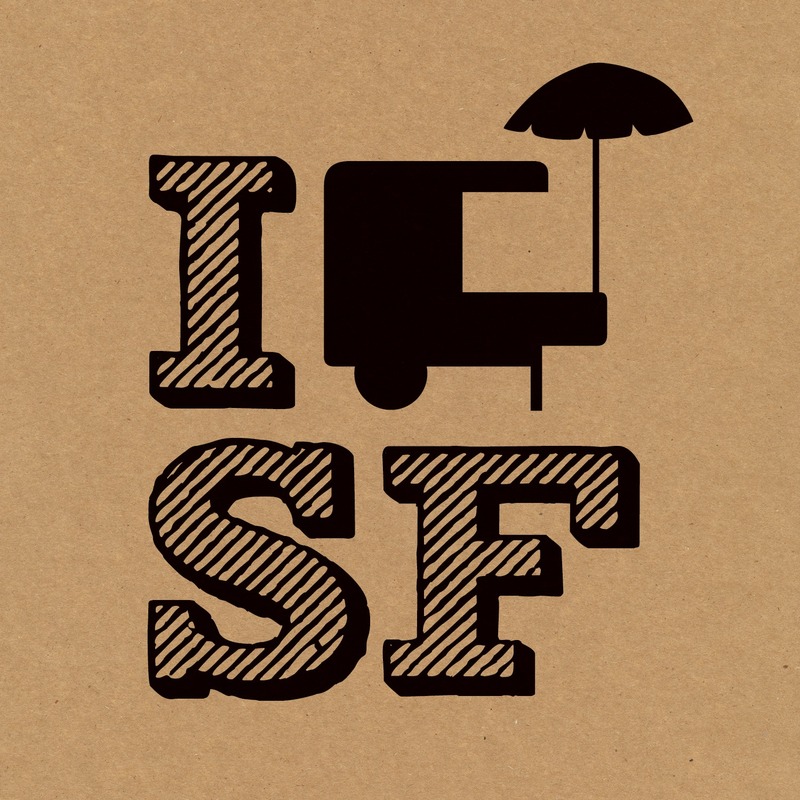 San Francisco Street Food Festival (SFSFF), the Bay Area’s annual celebration of local food and drink, community, and entrepreneurship, is pleased to announce the dates for the seventh annual festival taking place on August 15 and 16, 2015. After being held in the Mission District for the past six years, the 2015 SFSFF is moving to the Dogpatch and historic Pier 70, a Forest City Project, to accommodate the festival’s growing popularity and fan base. The festival welcomed 50,000 guests, while featuring over 80 local vendors, in 2014. This year’s event is projected to be even bigger, especially given that this year’s event will be two days instead of one as in previous years. 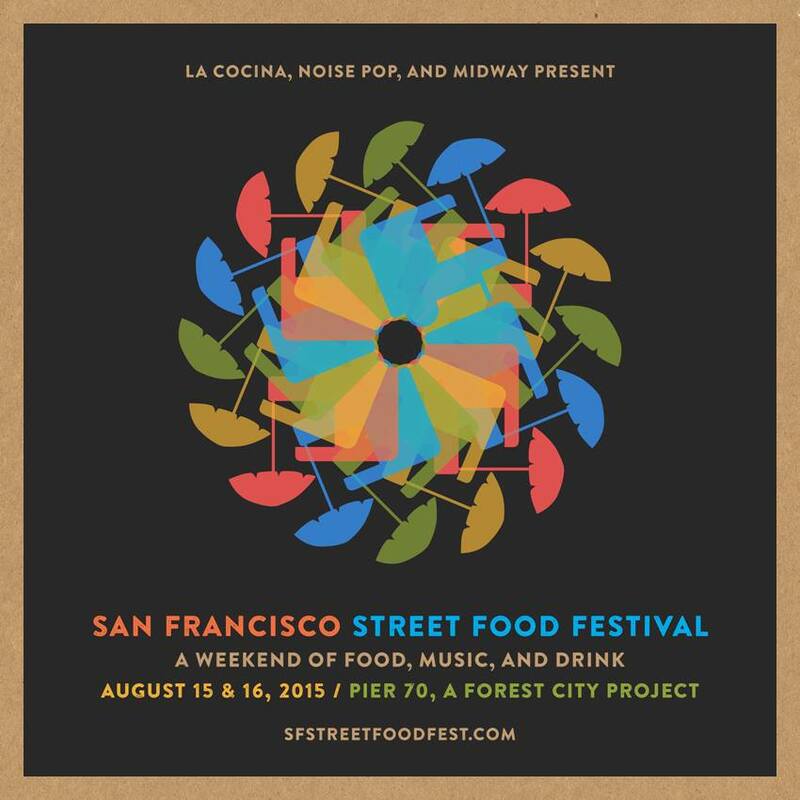 With the festival’s need for expansion, La Cocina selected local San Francisco organizations Noise Pop and The Midway to help produce and curate the 2015 SFSFF lineup and entertainment, to help take the festival to the next level. Both groups aim to bring a breadth of local knowledge, as well as events and music expertise, to the festival as it continues to expand and grow in popularity. The SFSFF is proud to welcome a vibrant and diverse lineup of participating restaurants and businesses, including La Cocina clients, James Beard Award winners, and Michelin-starred chefs. 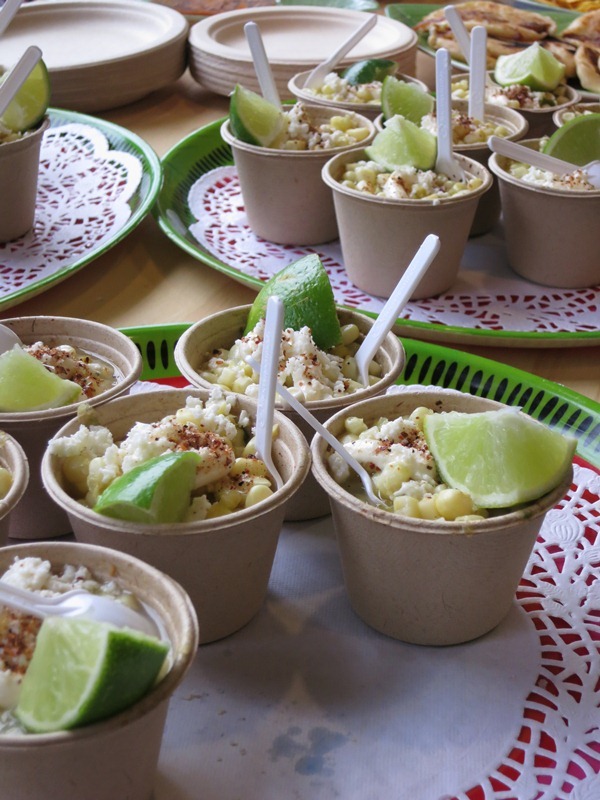 This year’s event will feature Thomas McNaughton/Flour + Water, Ryan Farr/4505 Meats, Isabel Pazos/El Buen Comer, Guadalupe Guerrero/El Pípila, Dionne Knox/Zella’s Soulful Kitchen, Dilsa Lugo/Los Cilantros, Binita Pradhan/Bini’s Kitchen, and Traci Des Jardins/Jardinière. A final list of participating vendors will be announced closer to the event date. Past participants include State Bird Provisions, Central Kitchen, A16, Chino, Nojo, Alicia’s Tamales, El Huarache Loco, El Buen Comer, Endless Summer Sweets, Estrellita’s Snacks, Hella Vegan Eats, Kika’s Treats, Minnie Bell’s Soul Movement, Onigilly, Sabores del Sur, Sweets Collection, Koja Kitchen, Bicycle Banh Mi, Rice Paper Scissors, The Chairman, Creme Brulee Cart, Curry Up Now, El Tonayense, Frozen Kuhsterd, Kronnerburger, La Torta Gorda, Tacolicious, and Three Twins Ice Cream.